for everyone in a modern, relaxed environment. Achieve a Healthy & Beautiful Smile. Over 40 Years of Excellent Reputation for Customer Care & Gentle Dentistry. Over 40 years of excellent reputation for customer care and gentle dentistry. Using state of the art dental equipment with the latest technology. We treat nervous and anxious patients with love and care. We receive patient referrals from dentists nationwide for complex dental treatments. Known for having the very best in clinical skills and are committed to further post-graduate training in accordance with GDC guidelines. At The Practice At Mortlake we welcome all patients, adults and children and promise to make your experience a pleasant and enjoyable one. Whether you need a check-up, routine dental work or have a dental emergency, we are here to help. Our general dental services are designed to help you attain and maintain excellent oral health. Our team of dentists and hygienists will provide you with expert advice and comfortable treatment of the highest standard. We want you to have many pleasant visits with us as well as looking after your teeth. We are committed providing affordable, flexible and quality dental care that is accessible for everyone in a modern, relaxed environment. Dental implants offer countless benefits for patients who are missing teeth or require dentures. Patients quickly notice how beautiful their smiles are and how attractive their gums now appear increasing the willingness to show off your smile. We create natural-looking dental implants that match the look and feel of your actual teeth. Many patients cannot even tell the difference between their implants and original teeth. Additionally, dental implants improve oral comfort and speech in a way that traditional dentures do not. As a result, you will likely feel increased self-confidence with your new teeth. Dental implants offer a number of benefits for your oral health. Dental implants allow for the replacement of one or multiple teeth without affecting the adjacent teeth. Additionally, implants can support a bridge and eliminate the need for removable partial dentures. Finally, dental implants can help preserve the integrity of your mouth and face by supporting gum, cheeks, lips and jawbone structure by reducing the levels of bone that are lost following the extraction of teeth. In some cases patients have lost bone and soft tissue through trauma or gum disease. We are able to rebuild lost bone and soft tissue through a full range of bone grafting and plastic surgery options. Our team has extensive training in creating beautiful and natural smiles. We offer a wide array of services to help our patients improve their teeth and feel confident once again. This includes the All-on-Four dental implant technique. Designed to maximise efficiency, this procedure uses just four implants to support a full set of teeth. With just four implants needed, this surgery is minimally-invasive and far less lengthy than other dental procedures. For denture-wearers who are tired of having to remove and re-insert their teeth on a daily basis, the All-on-Four procedure provides an appealing alternative. Within one day, their smile is markedly improved for years to come. If your front teeth are stained, chipped, or malaligned, veneers will give you a perfect appearance with minimum tooth adjustment. Porcelain veneers make teeth look natural and healthy, and because they are very thin and are held in place by a special strong permanent bond very little preparation of the tooth is required. Porcelain veneers can improve the colour, shape and position of teeth and can also be used to close small gaps, when braces are not suitable. A crown is a permanent restoration that fits over the remaining part of a prepared tooth, making it strong and giving it the shape of a natural tooth. Crowns are an ideal restoration for teeth that have been broken, or have been weakened by decay or a very large filling. 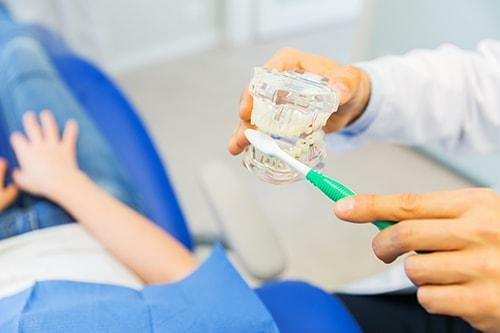 A dental crown could be used for a number of other reasons, for instance: to improve the appearance of a heavily restored tooth, to strengthen root filled teeth or to help hold a bridge or denture firmly in place. A dental bridge is usually used to replace smaller numbers of missing teeth, or when the missing teeth are only on one side of the mouth. You should replace missing teeth for a number of reasons. Your appearance is one reason. Another is that the gap left by a missing tooth can mean greater strain is put on the teeth at either side. Spaces that are left may result in tilting or drifting of adjacent teeth. This reduces the function of the teeth and causes food trapping and decay. Teeth are stained by the foods and drinks we consume. Smoking further stains teeth and the natural bright, white shade becomes darkened. 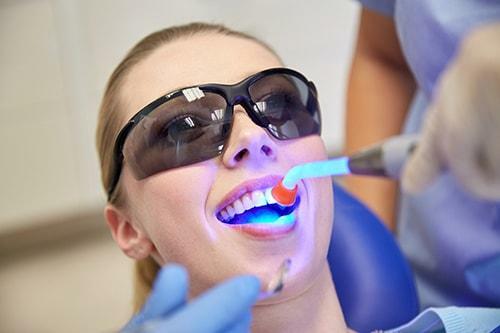 Professional Home Tooth whitening is a successful and simple method of lightening the colour of your teeth. We use the latest technology and the most advanced light and chemical activated tooth whitening system which takes about an hour to complete. The chairside gel is painted over your teeth and it is then light activated by power lamp for 10 minutes. After the first cycle, the gel is removed, and this process is repeated twice. This treatment achieves an average of 8 shades improvement. Decayed or broken teeth are restored with conventional fillings. 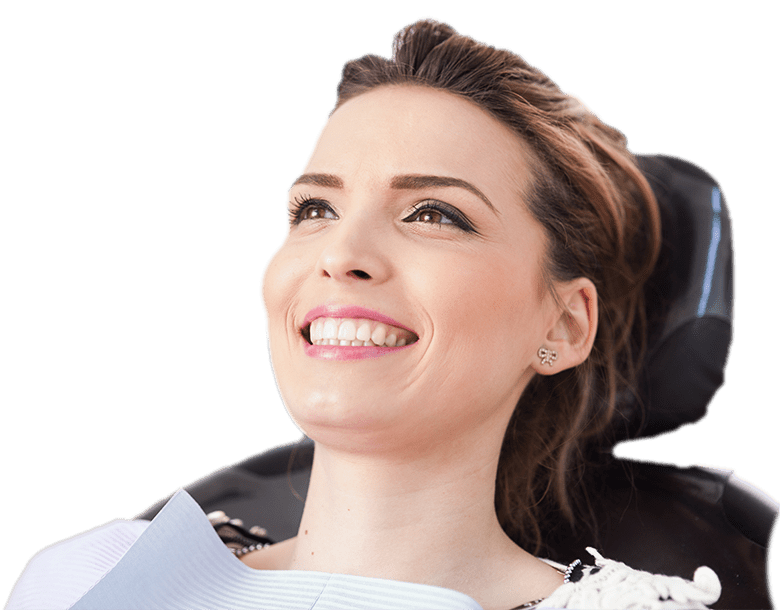 We provide the complete range of fillings including posterior white fillings and the latest anterior cosmetic fillings for invisible repairs on front teeth. Root canal treatment has to be performed when a tooth dies as a result of trauma or deep decay. The internal root system is carefully cleaned and prepared using special instruments and then it is finally permanently sealed off. The top of the tooth is then restored and normally strengthened by the provision of a crown. Missing teeth can be replaced by removable dentures. These can be used to replace single teeth or complete sets of teeth. We provide both conventional acrylic dentures or metal based chrome cobalt dentures which produce a more retentive and stable final result. Our technicians use the best materials to produce life like natural results. An inlay is a pre fabricated restoration that is bonded into the tooth where a conventional filling would not be strong enough. We provide both gold inlays and cosmetic porcelain inlays that are made the same colour as the natural tooth. 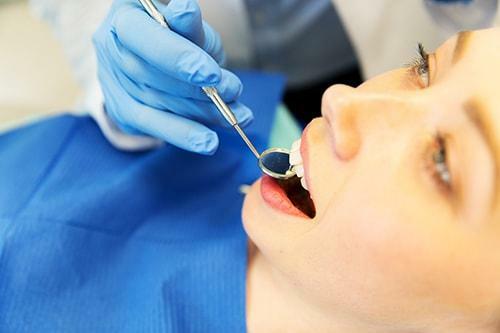 Screening for gum disease forms an integral part of your routine examination. Gum disease describes swelling, soreness or infection of the tissues supporting the teeth. There are two main forms of gum disease: gingivitis and periodontal disease. Our in house hygienists perform the complete range of gum treatments from simple polishing to advanced gum therapy. Gingivitis is inflammation of the gums. This is when the gums around the teeth become very red and swollen. Long-standing gingivitis can turn into periodontal disease. There are a number of types of periodontal disease and they all affect the tissues supporting the teeth. As the disease gets worse the bone anchoring the teeth in the jaw is lost, making the teeth loose. If this is not treated, the teeth may eventually fall out. Unfortunately, gum disease progresses painlessly on the whole so that you do notice the damage it is doing. However, the bacteria are sometimes more active and this makes your gums sore. This can lead to gum abscesses. Over a number of years, the bone supporting the teeth can be lost. If the disease is left untreated for a long time, treatment can become more difficult. The first sign is blood on the toothbrush or in the rinsing water when you clean your teeth. Your gums may also bleed when you are eating, leaving a bad taste in your mouth. You may also notice that your breath becomes unpleasant. Good oral hygiene is determined in childhood so it’s vital that children’s dental experiences are positive. Our expert, highly trained staff will take time to explain all about your child’s risk of oral disease, preventative strategies and the modern, innovative treatments we offer. Using an approach that’s tailored towards children, we’re able to convey all the key points of keeping your teeth healthy in a way that children will find interesting, funny and pain-free. We are lucky to have a fantastic team of people working at the practice. 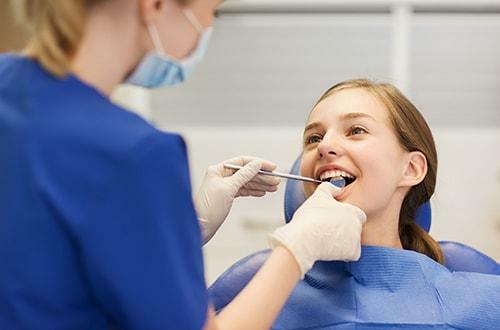 For something as important as your smile you want to be sure you are in the best hands, so working out who you want to provide your dental treatment is a decision you want to get absolutely right. 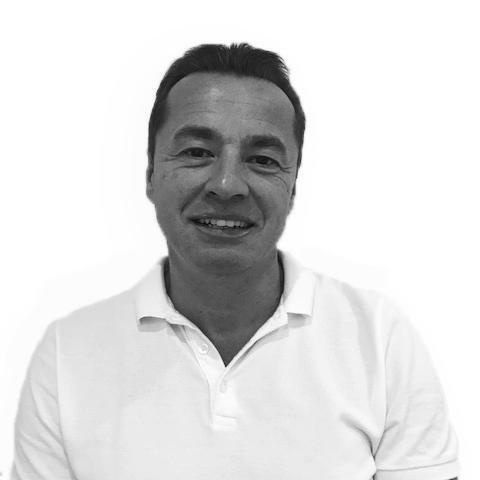 Nick is the owner and principal dentist of the Practice At Mortlake. He qualified in 1990 at University College London and since that time he has spent most of his career in general practice. His special interest is implant dentistry and he has completed post graduate training in all aspects of modern implant dentistry and plastic surgery. This includes a year long study associated with MANDEC – Manchester University, and further studies at New York, Graz University Austria, Antwerp and Chicago. When he is not at the practice Nick sits on the advisory board of CODE, the Confederation of Dental Employers, a body that helps and advises dentists throughout the UK on all aspects of general dentistry cosmetics and facial aesthetics. Francesca graduated from the University of Bristol in 2003, and has spent time in both hospital dentistry and general practice. She gained membership to the Royal College of Surgeons in 2005 and recently completed a Diploma in Dental Postgraduate Studies from the University of Bristol. In 2010, she was appointed as a postgraduate examiner for the Royal College of Surgeons and is involved in the assessment of dentists sitting the MJDF examination. She enjoys all types of general dentistry and her interests lie in preventative and minimally invasive cosmetic dentistry. She is dedicated to keeping up to date with the latest techniques and is currently undertaking a certificate course in Advanced Aesthetic Dentistry from the Eastman Dental Institute, London. Michele is our Practice Manager and Treatment Co-Ordinator. 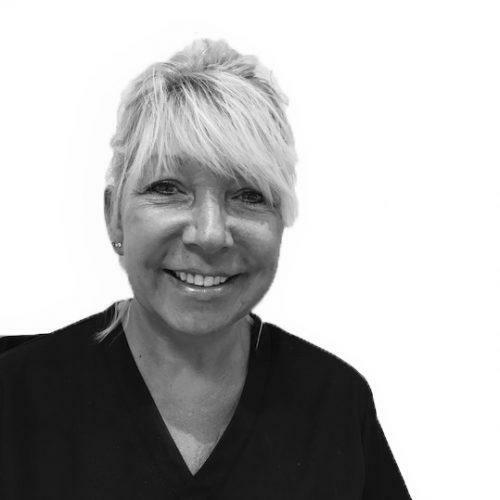 Michele has been working in dentistry for thirty years and has been with our team for over thirteen years. 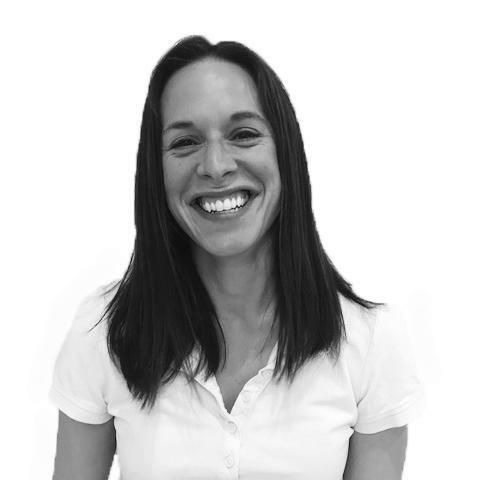 Michele is qualified in all aspect of dental nursing and she has a special interest in complex implant dentistry. Michele is responsible for the day to day running of our practice and enjoys interacting with all our patients. 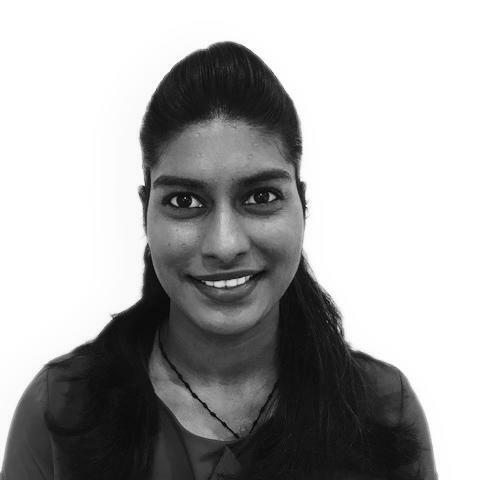 Kasthuri qualified from the University of Portsmouth in 2016 with a degree in Dental Hygiene and Therapy. She holds dual qualifications but has particular interest in periodontics with a view to treat all patients in a holistic approach. Kasthuri has been working locally in South London and Surrey since qualifying and strongly believes prevention is better than cure. Her approach with particular emphasis to patient education has proven to be favourable with her patients. 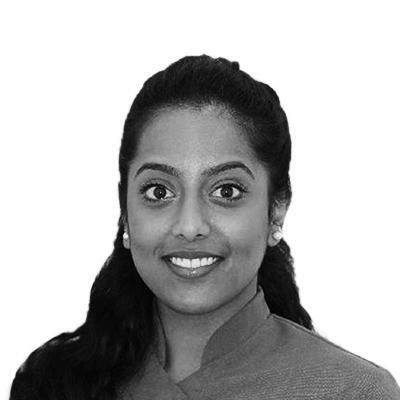 Kasthuri joined the practice in 2017 and currently works at the practice on Tuesdays. Natalie qualified at Queen Mary’s University in 2009 and has worked in general practice and hospital. 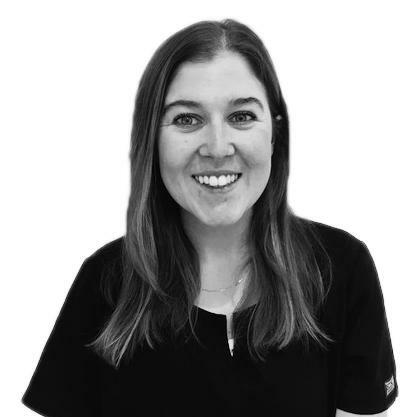 Natalie joined our team in 2011 and provides the full range of hygienist treatments including complex gum treatments, stain removal and tooth whitening. Natalie enjoys treating anxious patients and children and always puts patients at ease. Natalie leads our oral health programs including school visits. Chanel has been a dental nurse in our team for over nine years now. 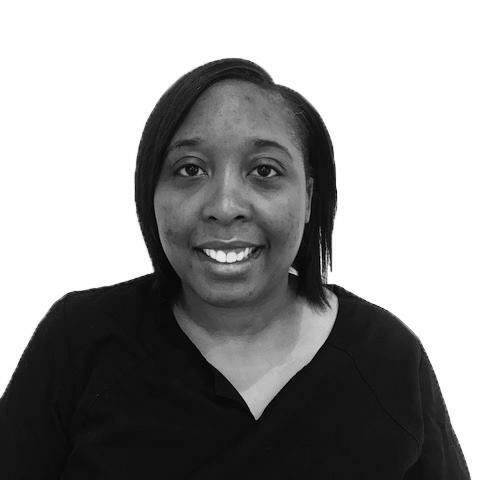 Chanel has a very gentle and caring nature and she enjoys interacting with patients especially apprehensive patients. Chanel has a vast dental knowledge and experience including working with patients under sedation. Flossy is our newest team member and she is our full time receptionist. Flossy has bee working in the field of dentistry for two years. She enjoys meeting patients and putting them at ease. During her spare time Flossy enjoys watching films and socialsing with friends.